Our salesman Matt did an excellent job selling us our new Quest!! He was very efficient, thorough, and informative. We couldn't be happier with our service, two thumbs up! Staff is very friendly, knowledgeable and efficient. MJ worked with us and was extremely helpful throughout the whole process. Highly recommend! The sales manager Mike was wonderful !! Also my sales representative Lynette could not have been any better !! Overall, great experience at Middletown Nissan! Sid helped us with our new Nissan Rogue Sport and we couldn’t be happier! He went above and beyond to address any concerns we had when looking at cars, he was patient with our questions, and made the whole process seamless! We will return to Middletown Nissan because of Sid! 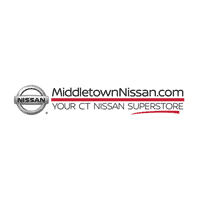 Middletown Nissan is the Home of Nissan drivers throughout Middletown, Hartford, Meriden, Wallingford and New Britain, CT.
At Middletown Nissan, we’ve dedicated ourselves to serving the automotive needs of Nissan drivers around Middletown. 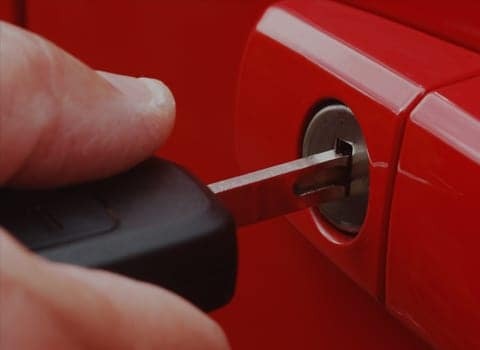 We always go the extra mile to assure that you enjoy a great deal on your next car and that it remains safely on our roads for many years to come. Of course, we make sure to provide legendary customer service with a smile to each driver that sets foot in our showroom! The first thing you’ll notice when you step into the Middletown Nissan showroom is an amazing selection of new Nissan models to choose from, including the Nissan Rogue, Rogue Sport, Altima, Sentra, and Pathfinder. We carry a wide range of models that make cruising Middletown, Hartford, Meriden, Wallingford and New Britain, CT a more enjoyable experience, and a test drive is never more than an inquiry away, meaning you can learn more about any model you’re interested in with ease. Want to Talk Auto Finance? Here at Middletown Nissan, We’re Ready to Help Middletown, Hartford, Meriden, Wallingford and New Britain, CT Drivers Like You. So, you’ve found the vehicle you most desire. You want to go home in it. We want you to go home in it. But, all the details must be sorted out when it comes to financing. That’s where our car loan and Nissan specialists step in. We’re here to help you by going over every option clearly, and will work hard to find the right plan for you. We want to make your dreams of ownership happen, and this is all part of the Middletown Nissan experience we strive for. The fun of something new doesn’t have to end when you drive your Nissan Rogue, Rogue Sport, Altima, Sentra or Pathfinder off our dealership’s lot. 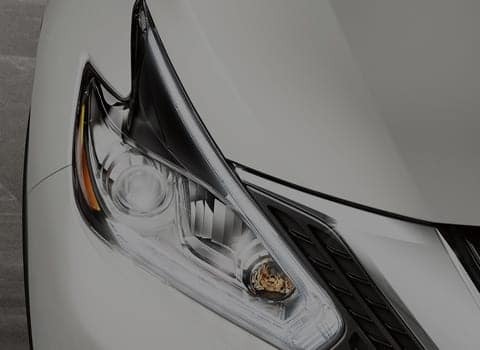 Middletown Nissan has many ways to keep your car fresh and your driving experience exceptional. Furthermore, our dealership in Middletown is dedicated to keeping your Nissan model running just as well as it did on day one. Our handy onsite auto service and repair department is here for you, whether it’s routine upkeep or handling the unexpected. Any car dealer can sell you a Nissan; any body shop can fix a ding in your door; any parts store can sell you an oil change kit. But only the team at Middletown Nissan can do it all with the level of care, compassion, and professionalism that you’re looking for. Visit us today at 1153 Newfield St., Middletown, CT, and see why so many drivers in Hartford, Meriden, Wallingford and New Britain, CT are choosing our team as their prime source for everything auto! *#1 Nissan Store in CT. and #1 Certified Pre-Owned Nissan Dealer in the Northeast based on March 2018 sales reports.